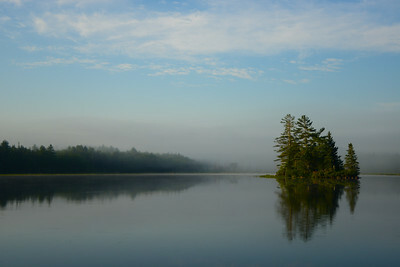 'Sea Smoke' created two scenes, one shrouded and one clear on this calm beautiful morning in Maine. Praia do Castelejo, a beautiful remote beach on the Portuguese Atlantic coast. Taken on a crisp December evening the Royal Palace is beautifully lit at night. The sunset as you look east toward the coast of Spain.